Just Kids is a pre-school where our children come first. A place where they feel safe, protected and assured that they are never alone. Making every child’s early learning journey unique, fun and experiential through our loving and caring environment. Children First is the expression of our passion. This encompasses putting our children’s interest first and developing individual child’s unique potential. Ongoing staff training and development ensures that our best quality is given. We provide a holistic curriculum and a dynamic ambience to build creativity in every child. Trustworthiness is our modus operandi. We aspire to be truthful, sincere, fair and consistent giving equal opportunities to all our children to learn. We deliver our promises. We are committed to growth in our service excellence, quality of care and learning, staff development and welfare to ensure value adding to our parents. 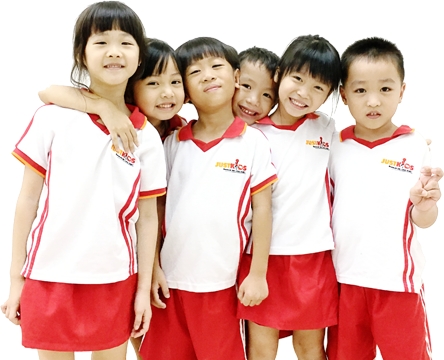 SPARK is a quality assurance framework to assist preschools in Singapore in raising their quality. The award recognises preschools in their efforts to provide and maintain quality in teaching and learning, administration and management processes to enhance the holistic development and well-being of young children. 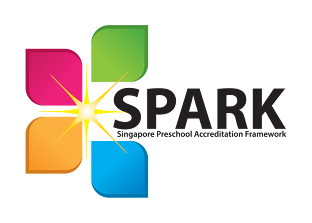 At present, 8 of our centres are SPARK certified while the remaining centres are undergoing the assessment. 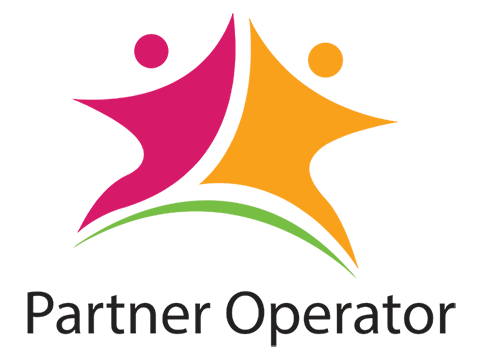 Just Kids Group is part of the 26 Child Care Operators appointed as Partner Operator under the new scheme. The Partner Operator (POP) scheme supports operators to keep fees affordable, build capabilities to raise quality and improve the development and career progression of Early Childhood professionals.